Warner Home Entertainment has announced that they will begin offering select movies for streaming rentals and purchase via the studio’s Facebook movie pages. They’ll begin by offering streaming video of “The Dark Knight” followed by plans to expand the service into movie purchasing (digital downloads) for an increasing number of films. 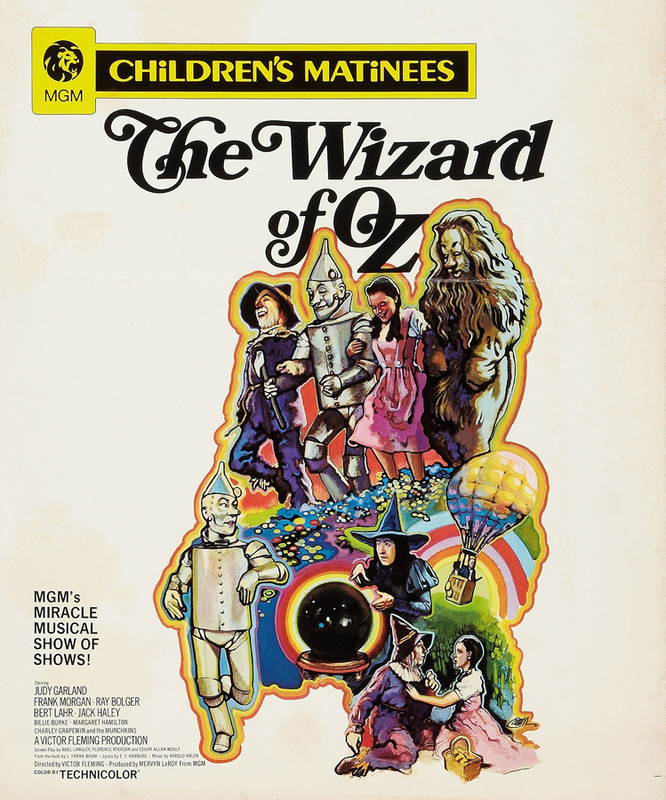 Most of Judy Garland’s films are a part of the Warner Home Video catalog, so it stands to reason that her films will eventually be available via this service, probably beginning with “The Wizard of Oz.” The Facebook service will provide a nice alternative to other venues and could help the films reach an even bigger audience. Below is the press release. The follow-up to “Batman Begins,” Warner Bros. Pictures’ and Legendary Pictures’ “The Dark Knight” reunites director Christopher Nolan and star Christian Bale, who reprises the role of “Batman/Bruce Wayne” in his continuing war on crime. With the help of Lt. Jim Gordon and District Attorney Harvey Dent, Batman sets out to destroy organized crime in Gotham for good. The triumvirate proves effective, but soon find themselves prey to a rising criminal mastermind known as The Joker, who thrusts Gotham into anarchy and forces Batman closer to crossing the fine line between hero and vigilante. The film also stars Michael Caine as “Alfred”; Heath Ledger as “The Joker”; Gary Oldman as “Jim Gordon”; Aaron Eckhart as “Harvey Dent”; Maggie Gyllenhaal as “Rachel Dawes”; and Morgan Freeman as “Lucius Fox.” Nolan directed the film from a screenplay written by Jonathan Nolan and Christopher Nolan, story by Christopher Nolan & David S. Goyer. The producers are Charles Roven, Emma Thomas and Christopher Nolan. Along the same lines,, Facebook has become the marketing medium of choice for many entrepreneurial minded photographers. As a result of the economic down turn traditional marketing vehicles like print advertising and direct mail have become too cost prohibitive for many independent studios. So many photographers are now turning to social networking as way to connect with their target audience and attract with new clients.